Please note: What eventually got built here, and for reasons of politics, now occupies the site, is a sad and inexcusable travesty of Hiromi’s original reworking of the old Tjapukai cultural centre. One of Australia’s first Indigenous theme parks, Tjapukai Cultural Park is an Aboriginal cultural centre located in Carvonica, just outside Cairns in far north Queensland. Its purpose is to educate and inform visitors to the city, especially those from overseas, about Aboriginal culture. 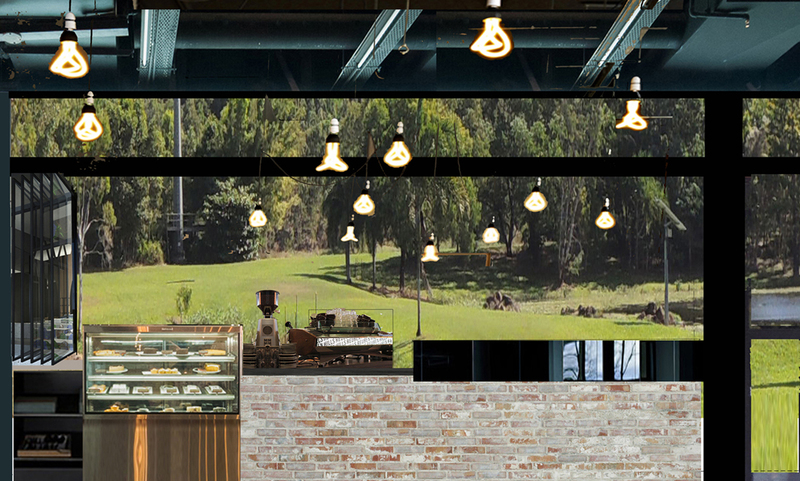 Hiromi: “This is a replacement design for the original, now aged, purpose-designed building, and it contains two theatres, an interactive education space, retail and food and beverage, with grounds and waterways out back with outdoor theatre, boomerang and spear-throwing features and education about the local bush tucker.